We'll Never Have Paris Autographed Poster Giveaway - Are You Screening? 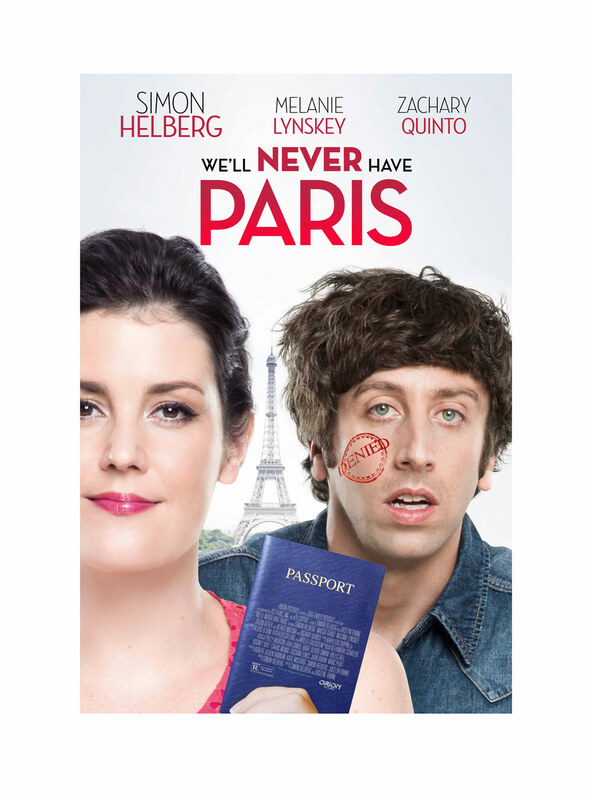 We’ll Never Have Paris is heading your way soon, and I have a great giveaway for you, a film poster autographed by Simon Helberg, Melanie Lynskey, and Jocelyn Towne. Based on Helberg’s real-life experiences, the film centers around a guy who doesn’t know how good he has it, and breaks up with his long-time girlfriend when someone else shows interest in him. As I’ve said before, I think this one may turn out to be a surprise hit, and you don’t want to miss it. More importantly, you don’t want to miss a shot at an autographed poster! Enter to win with the box below. 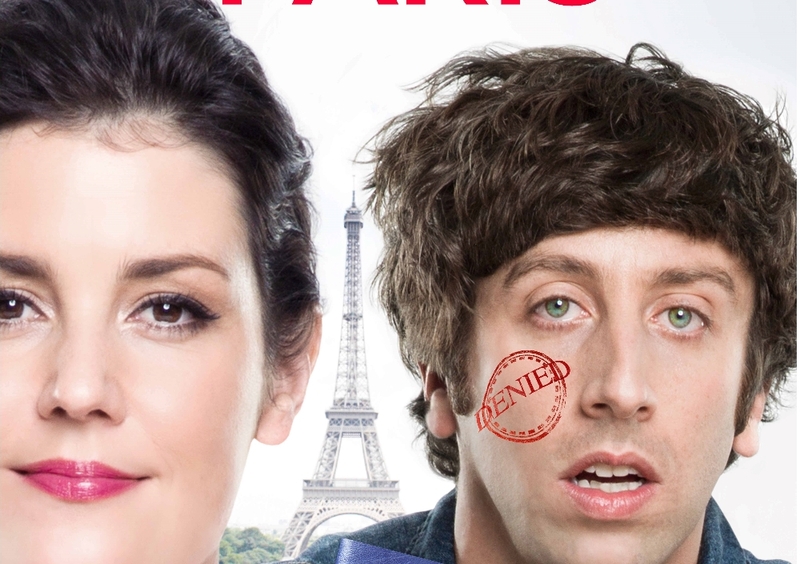 Written by and starring Simon Helberg and co-directed by his wife, Jocelyn Towne, We’ll Never Have Paris is a hilarious look at the real-life antics that led up to the star’s engagement. The film co-stars Melanie Lynskey (Happy Christmas), Zachary Quinto (Star Trek Into Darkness), Alfred Molina (Love Is Strange), Jason Ritter (Parenthood) and Maggie Grace (Taken franchise). The film will be distributed by Orion Releasing in select theaters on January 22 and on demand January 23.